Shadow of the Colossus  Review – Eggplante! For a game to deserve a full remake, there must be good reason for it. Are you introducing the game to an audience who has not had the chance to experience it? Are you able to enhance the experience through new technology? Can you bring something new to the table? Some games have been brought forward to the new generation simply as a cash grab, others have received an overhaul on the experience that has elevated the original gameplay. Shadow of the Colossus is one of those games that has gone through a complete redo while still keeping the core the same. When it was first released on the PlayStation 2 in 2005, I did not get a chance to play it. It was then re-released in 2011 for the PlayStation 3, and once again I missed the opportunity to play. But now, Bluepoint Games has gone back and done an ultra-HD remake of the original game and I have had a chance to sit down with Shadow of the Colossus for the first time. When mentioning the best PlayStation games of all time you often hear God of War, Uncharted, and The Last of Us mentioned. But when it comes to games that are unique and the pinnacle of the art you’ll hear Team Ico’s unofficial trilogy mentioned. Ico, Shadow of the Colossus, and The Last Guardian are often put as some of the best games that exist for the PlayStation and are connected thematically as a spiritually trilogy. All of the games involve an art style that is exceptional, a gameplay style that is similar, and a narrative structure that overlaps. I have actually not played Ico and did not care much for The Last Guardian and so while I did have high expectations for Shadow of the Colossus, I did not really know what to expect. 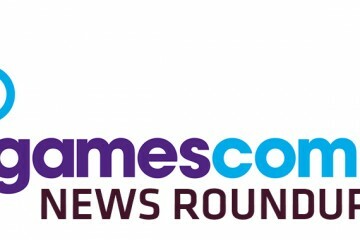 Therefore, my review will not just be to analyse how well Bluepoint rebuilt all of the in-game assets but because the experience for me is all together new, I will be able to give an honest review of the game as a whole. The best part of Shadow of the Colossus was how good it looked on the PS4. This is not a game that looks like it is 12 years old but rather looks like something that was developed recently. It rivals The Last Guardian in its presentation and looking at just a frame is like looking at a piece of art. 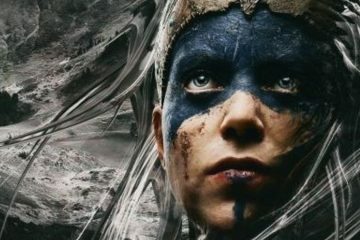 Bluepoint Games did not take the old material and just render them with a high quality, but rather they rebuilt the entire game from scratch. Every ruin, blade of grass, or lizard was done anew with today’s technology. I love looking at Shadow of the Colossus because it has a mythological quality to it and I enjoyed how the world felt lived in, as though there was a history there long before I jumped in. I have to mention how good the lighting is in Shadow of the Colossus because it plays a significant part of the game. Seeing the edges of shadow and being able to discern between an umbra and penumbra is a special thing in a game. The fact that the game developers went out of their way and paid so much attention to the ideas of light and shadow is quite remarkable. I have to give them the highest credit and appreciation for their attention to detail. The problem I have with the visuals actually came to the camera angle. Because Shadow of the Colossus is presented in 3rd person, the camera angles are very important and yet often were positioned in the wrong place. While you could control them, they were not smooth nor efficient. I found when riding Argo that the camera would be placed slightly to far to the left of the horse rather than having the horse in the middle, or while engaging with the colossi, I often lost them from view and it was not always easy to find out where they were in relation to my position. It slowed down the game play and made things unnecessarily awkward. Shadow of the Colossus has always been lauded for its remarkable music. The score is only really heard during cut scenes or when faced with a colossus. When the player is exploring the world, it is silent, save for any sound the player makes. The silence helps enhance the openness of the world. It’s as though something was there and is now missing and it’s for the player to discover what is around. The music seems to be tied with the deeper folklore that is present in Shadow of the Colossus and while you’re not told anything directly, the score helps to sell the ancient feeling all around you. The sound effects themselves are quite lacklustre. The sounds of your horse gallops, the swing of your sword, the grunts of a colossus, or the strain as you hold on for dear life on the edge of a cliff all come across as quite pedestrian by today’s standards. It reminded me of a poor imitation of a Zelda game or a generic platformer that you might play on your phone. The power that came from the lack of score is immediately gone when your character shoots an arrow aimlessly and lets out a dissatisfied grumble. What was gained in the musical overture is lost in the sounds of the environment. Having now gone through Shadow of the Colossus I am not sure if there was an actually story to tell. From what I gather, you play as Wander and the game begins with you entering a temple on your horse, Argo, carrying an unconscious woman with you. You place her on an alter in the temple and head out into the world to kill various colossi. Your guidance comes from a disembodied voice through the ceiling and after you kill ever colossi you seem to take in a dark essence in your body and you are immediately transported back to the temple. I actually found the story quite sad to be honest because the colossi do not come across as inherently malicious and yet here I come to kill them. They seem like ancient creatures now lost in their world and we are required to murder them with no provocation or acceptable reason. I know it’s a game, but somehow the thought of this was heartbreaking to me. Very little is given in exposition and you have to slowly piece the story together over time. Most of the story is revealed after you have killed three quarters of the colossi in the world, and while there is a dark twist that happens, it comes too late for me to care. The poor story telling was a big problem because there was no buy in. I did not care about Wander, Argo, or anything else that appeared. There are no other characters to directly interact with, there is nothing to engage you, and the story is so thin and poorly told that playing became mundane. Shadow of the Colossus is quite simply boring. You arrive at a temple and follow a beam of light from your sword to meet a colossus. You need to kill this colossus by climbing onto it somehow and driving your sword through a weak point on their body. Afterwards, you are transported back to the temple where you rinse and repeat. The only variation in these actions comes from how you defeat each colossus. They are all different and thus must be brought down in an altogether unique way. But the pattern is always the same: figure out how to climb on them, find their weak spot, stab that spot with the sword until they are defeated. It didn’t help that the controls were bulky and frustrating to deal with. As someone who has played games since childhood, I found most of my instincts were completely off in the control scheme. Nothing came intuitively and I struggled with most simple activities. Whether it was climbing up a colossi, or riding Argo to the next point, the controls were clumsy at best. The way everything moved was slow, inelegant, and hampered the progression and enjoyment of the game. I was wholly disappointed with Shadow of the Colossus because of the impact it has left on other, far better, games. It comes with a history of being one of the most unique games whose detail and story are inspiring. But in the end, I was just bored. There was nothing that made me want to explore this beautiful world that was created. There are dark forests, and ancient ruins, and as a player you don’t get to learn about any of it. 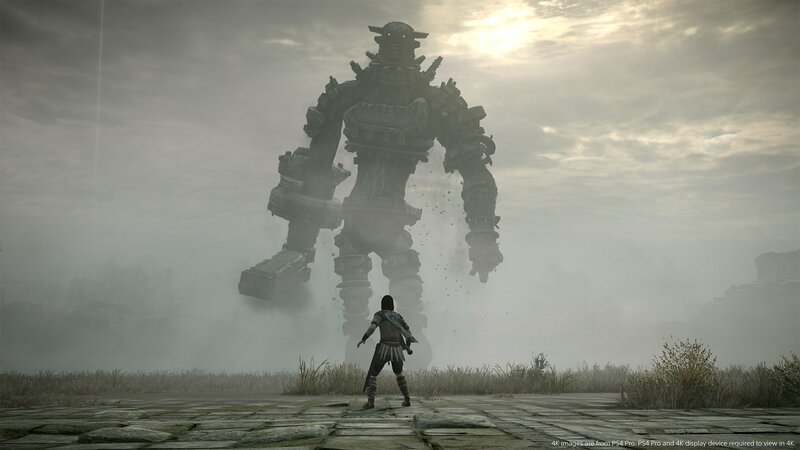 Why are there colossi just roaming this world? Who once used and living in these ruins? Where am I? But rather than having a deep narrative, Shadow of the Colossus is nothing more than a simple puzzle game that will have you running from one checkpoint to another for no other reason other than to get to the end. 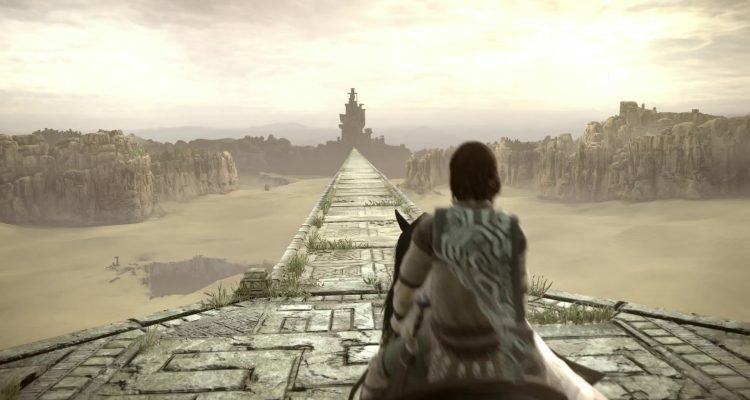 Shadow of the Colossus is a big, beautiful game that perhaps is best seen through rose-coloured glasses, because too many pieces of the experience were not as masterful as we remember. John Kalanderopoulos just so happens to know the Editor-In-Chief - they're brothers, duh! John graduated from the University of Toronto with a degree in Chemical Engineering. He has always had a passion for great storytelling, whether in video games, movies or television. He is an integral part of Eggplante and excels at providing gaming and entertainment reviews, as well as the second opinions that people want from their favourite purple vegetable! How about not docking points from a game for not doing things it’s not intended to do? That seems like a sensible action for a reviewer to take. Or should we drop the score further for the lack of guns?